Justice League won't only be introducing audiences to brand new DC superheroes, but also a host of supporting characters made famous by the multimedia juggernaut. One such character is none other than GCPD Commissioner James Gordon, portrayed by J.K. Simmons. Red Carpet News recently caught up with the actor to ask him about his work on the film, but also what the future holds for the character of Jim Gordon moving forward. Simmons was more than willing to express his excitement over the upcoming film, as well as touch on what he hopes to see as the DC Films Universe continues to grow and expand with new films like The Batman. It certainly sounds as though Mr. Simmons is excited for what the future holds for the DC Films Universe - and we'll be the first to admit that we are too! 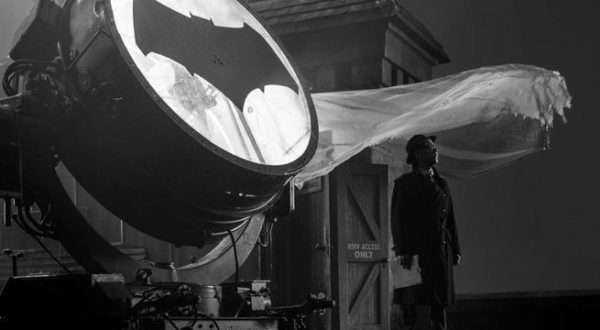 Fans can catch Simmons as Commissioner Gordon in Justice League on November 17th.